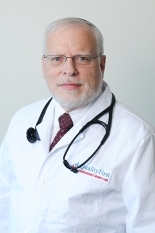 At Quality First Urgent Care, our board-certified emergency medical physicians will see you quickly. We believe on working to make the health care experience better—for everyone by using the latest diagnostics to determine any pain or discomfort the patient might have. 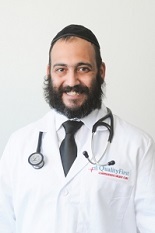 Our medical physicians are ready to help and answer any questions. 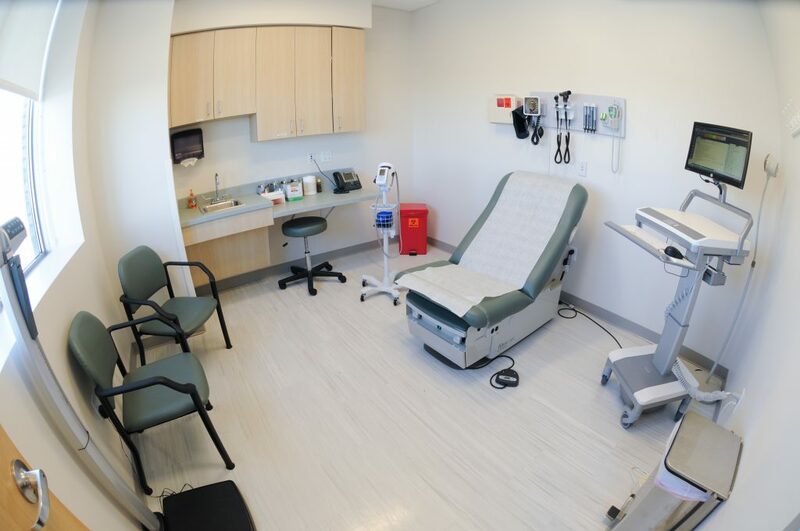 Quality First Urgent Care is Brooklyn’s leading medical center for nearly any health situation: from minor medical emergencies to more serious, long-term conditions. 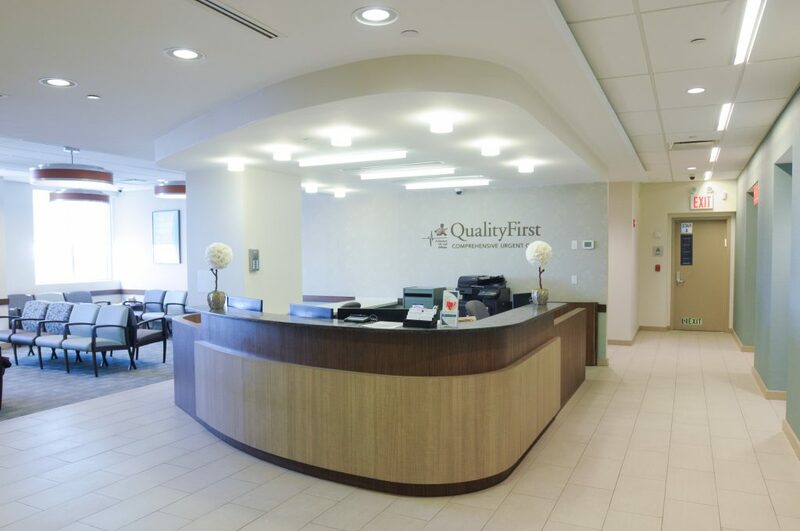 Quality First Urgent Care has State-of-the-art, 64-slice CT scan produces improved image quality and greater speed then conventional CT scanners. A CT Scan (Computed tomography) uses x-rays to take pictures of sections of the body. A CT scan shows the body’s organs more clearly and in greater detail than regular x-rays because it uses thin “slices” of images that the computer makes into 3D images. Quality First Urgent Care is your one stop Medical Clinic for every non-life threatening issue. Why wait for hours at an ER for sub-standard service? 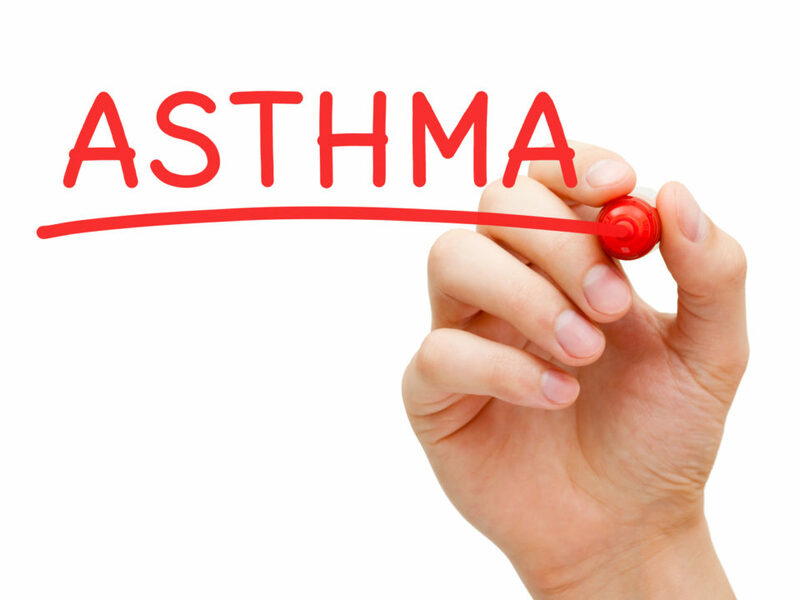 Walk in today and be seen almost immediately by one of our courteous, board certified Medical Providers. We can handle almost any situation, from minor medical emergencies to more serious, long-term conditions. With on-site lab services getting results is instant. Living in New York City is complicated enough! 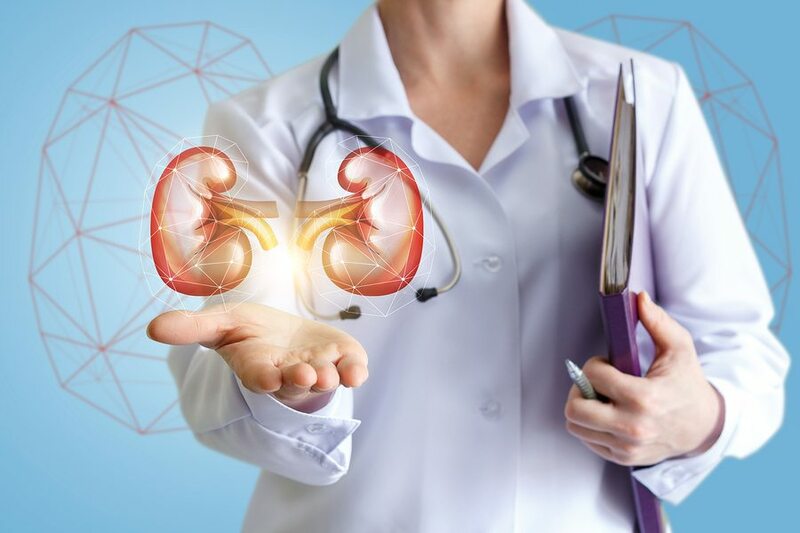 However, with our conveniently located facility in Brooklyn, getting the quality healthcare that you and your family deserve has never been simpler. Quality First Urgent Care is your one stop Medical Clinic for every non-life threatening issue. Why wait for hours at an ER for sub-standard service? 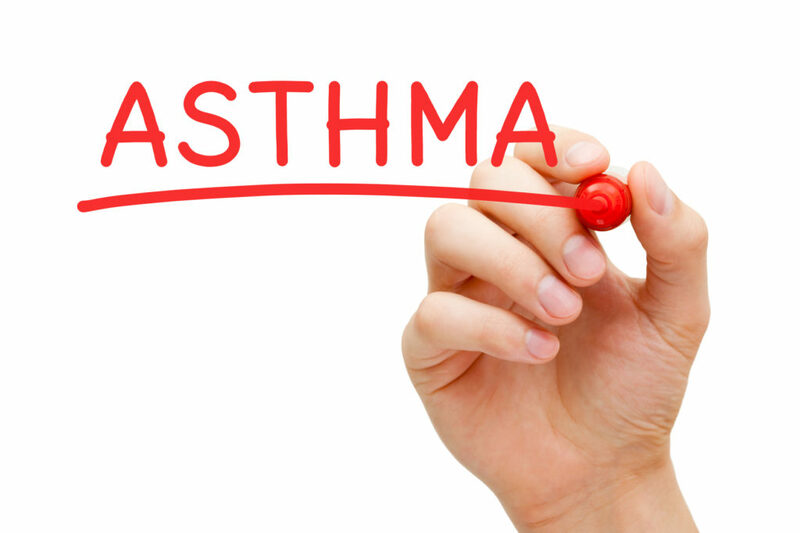 Walk in today and be seen almost immediately by one of our courteous, board certified Medical Providers. We can handle almost any situation, from minor medical emergencies to more serious, long-term conditions.Quality First Urgent Care is proud to be an accredited urgent care in the tri-state area. Went in for a minor issue. Absolutely no wait time. Place was extremely clean. The staff were very friendly and helpful. The medical staff were very professional and friendly as well, and I was out of there in very little time. If I could rate this place 7 stars I would, by far the best Urgent Care experience I have had in my life and I have had several. The wait time was virtually non existent, the facility along with the rest of the building was beautiful. The environment felt nothing like a place where someone goes to treat an ailment but more so for planning a party or consulting a business. Super high class, and the staff further accentuates these qualities with there friendly easy going attitude. I was in and out of the building in less than 20 minutes. From here on in Quality First is the only Urgent Care I intend on visiting. I came here after an unfortunate turn of events.. was out one night and ended up falling and fracturing my elbow, but that's another story. I was so happy to find out that they are open late (not having to take a trip to the ER makes me a happy lady!) and it truly is a one stop shop. 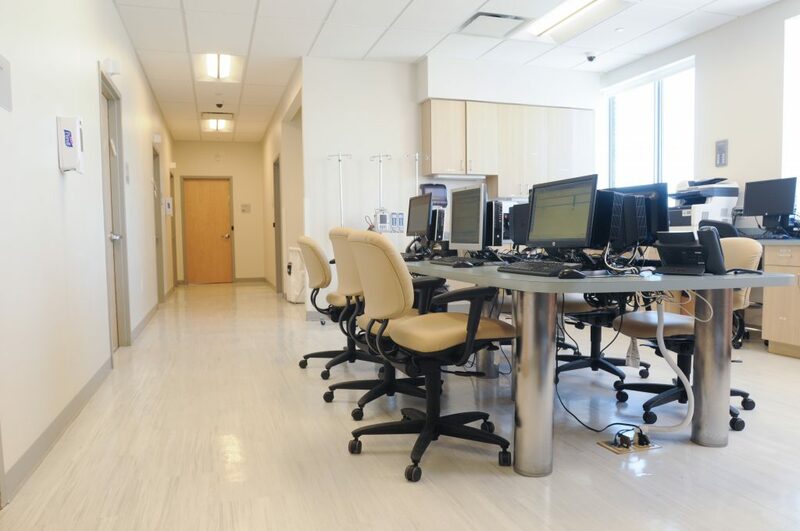 I walked into this beautiful, spotless facility to be greeted by friendly, courteous staff and immediately brought to the exam room. The entire time they made me feel comfortable and at ease (I am sure you can imagine the anxiety I had before I walked in) I was able to get my X-Ray on the spot with immediate results and a referral to a great Orthopedic in the same building. The entire staff was knowledgeable, friendly, and took great care of me! It was a streamlined process and they even followed up with me to ensure I was doing well! Would definitely recommend this facility! Great experience!! Gorgeous office. Friendly staff. Wonderful medical care. Great service: happy people working there. All professional and efficient. Was in and out in under 25 minutes, and for the first time my daughter didn't cry, when she was seen. The medical director was compassionate and informed me thoroughly. Free valet parking too.